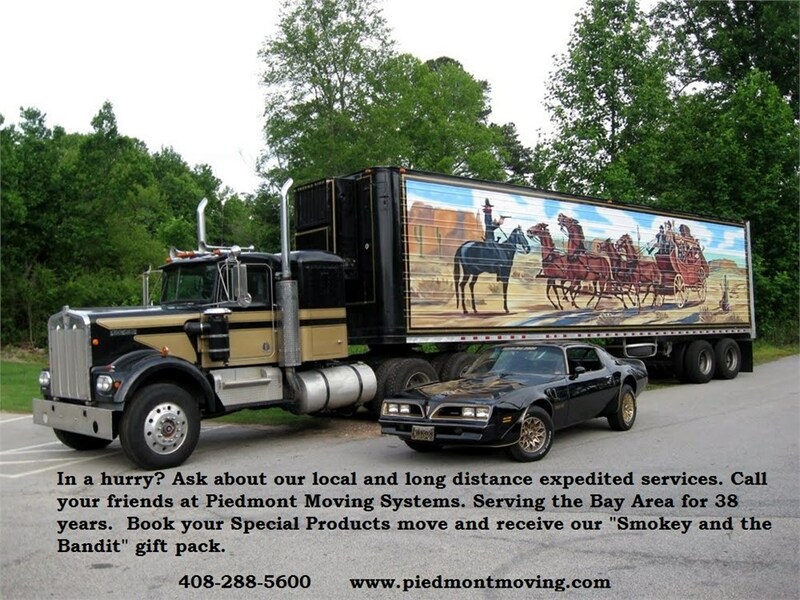 When you’re looking for quality logistics services in San Ramon, you can count on Piedmont Moving Services. We are an agent of UniGroup, which means we not only have the equipment and expertise necessary for getting the job done, but that we also keep up with the technology and processes that are industry leading. We’re an award winning agent, and we’re a part of a vast network of logistics professionals. Our expertly trained staff works hard to ensure safe and seamless transport, warehousing, and more, and no matter what you need for your business, we can handle it. When you work with Piedmont Moving Systems, we’ll create customized logistics solutions to ensure all of your business’ needs are met, and we go above and beyond to ensure your complete satisfaction. For instance, we are the only logistics company to promise that your inventory is loaded and unloaded once, never cross-decked or transloaded. This not only cut costs, but minimizes liability. San Ramon Logistics: Piedmont Moving has extensive experience in logistics planning and shipping and can work with your company on a customized plan that's right for you. San Ramon Transportation Services: Entrust your high value shipping requirements, trade show deadlines and product delivery needs to our expert San Ramon logistics and transport professionals. San Ramon Storage: Our expansive warehouse is fully secured and outfitted with advanced fire and theft protection systems, as well as sprinklers and surveillance cameras. LTL Services: We offer comprehensive LTL services for all of the items you needed transported, and we’ll work to meet your budgeting and scheduling needs. Global/International Logistics: Our global and international services are all-inclusive, perfect for businesses with global or international reach. Warehousing Solutions and Management: Our warehousing services are safe and secure, and we can do everything from receiving materials to detailed inventory management. High Value Shipping: You can rest assured that your expensive electronics, delicate medical equipment, or other high value items are transported properly. To learn more about what makes Piedmont Moving Systems different from any other San Ramon logistics company, contact our office today or fill out our online quote form to request a free estimate of costs. Our quality, budget-friendly San Ramon transportation and warehousing services are just what you’ve been looking for.